Nothing lasts forever; every object undergoes the stages of wear and tear. Ideally, one needs to start preparing to replace or refinish household items as soon as they leave the shelf. Hardwood floors are no exception. At some point or the other; domestic accidents, fitting of household gadgets and even something as trivial as shoe dent could rob it of its ambiance. This could hurt if you are one who cares about the look around your home. More important, if you have kids around, you can’t afford not to have the floor in shape for their sake. Mind you, you don’t have to put so many burdens on your purse to keep up to this. You don’t even need to change the floors. Occasionally, you just have to do wood refinishing and usually, this can be done by sanding off top paper-thin layer and coating it with clear polyurethane finish. 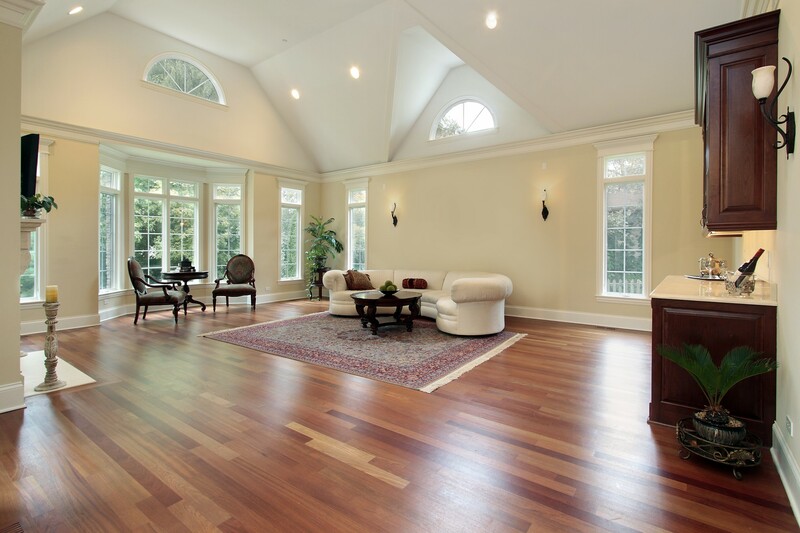 Refinishing parquet floors is economical; without spending much, you can renew the smoothness and attractiveness. However, you have to engage the service of experts in order to get the best. Often times, attempt to refinish parquet floor ends up causing more damages. Hence, once you have decided that your hardwood floors need reviving, you should look out for the best hardwood floors expert. Here at Big Bro Hardwood, we guarantee the needed expertise and professional skills and tools to restore and leave your floor looking great again. Our well-trained staffs are always available and committed to recreating the floor you have always loved. More than anything, we cherish giving our customers the best quality and excellent experiences. Assess damages and possible repairs. For us at Big Bro Hardwood, clarity of purpose is essential. Therefore, we usually recommend assessment of damages and ascertaining possible repairs. With our professional guide, we will examine all areas that may have been damaged by water, urine, scratches, pets or domestic accidents. Similarly, we will let you know which area can be possibly repaired and restored in the flooring process. Consider system options. You need to consider the system options you need and this depends on the level of damage and possible repairs. There are many system options and it is our duty to assist with choosing what fits your floor and your lifestyle. Meanwhile, this depends on how much you are willing to invest. But be rest assured that it is economical. Prepare to move out. You can’t walk on the finish while it’s wet. So you will need to move your things and keep out of the premises during the flooring process. Knowing beforehand will go a long way to prepare you and make it easy. If you are hiring our service, we will provide you with details on timing and schedule based on experiences. It could take just hours or one or few days with our water-based polyurethanes which dry quickly. Electrical safety and inspection. To make the flooring process easier and smooth, electrical system safety and inspection need to be carried out. This is one of the most important aspects of any hardwood refinishing. The flooring tools need power supply to function as well as plug-in devices. As a result, we will carefully inspect the power supply around your home and investigate the electrical safety before moving in to start the work. Request for exact work area. This is also an important part of the flooring process. Remember we told you earlier that refinishing hardwood floors is economical. Yet, you must beware of flooring contractors who take advantage of their clients by exaggerating figures. For us, there is an outstanding concern for integrity and we understand that cheating a client can hinder anticipated referrals. Therefore, be assured that we will provide you with appropriate estimate based on the measured work area. Moreover, we will provide you with the options available as well as the price tags. They will all be provided for free. Inquire about Liability and Workers Compensation. While it is not possible to predict any problem, you should ask about the insurance cover of the company. At Big Bro Hardwood, we have full Liability and Workers Compensation Insurance. Should any accident occur during the flooring process or any damage is done to your property, we have you protected. Hire a painter ahead. No flooring expert can guarantee that there will be no minor damage to the lower part of the wall that meets the floor. The baseboards may get stained during a flooring process. Prepare to hire a painter to touch it up. Ask questions. Endeavor to ask all the questions on your mind before signing the contract for flooring. Ask questions about color, dusting, stains, labor and materials. Ask about when the floor is fit to walk on. We recommend that only socks should go on the floor within 24 hours on an average and we recommend keeping kids and pets off the area for a two or three days. There is no end to the questions you can ask about the flooring process you are paying for. When not clear, seek clarification. You can trust us to provide you with the best answers. 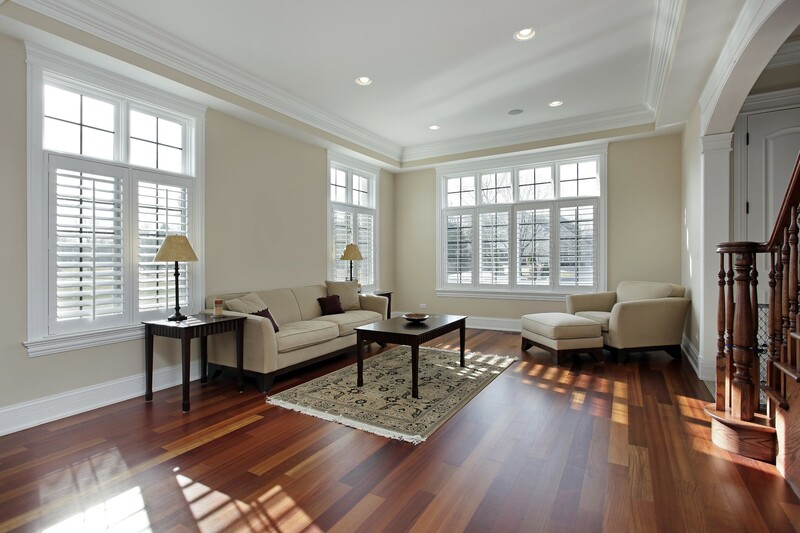 With our company, expect the professional hardwood refinishing, which gives your floors its original purity.